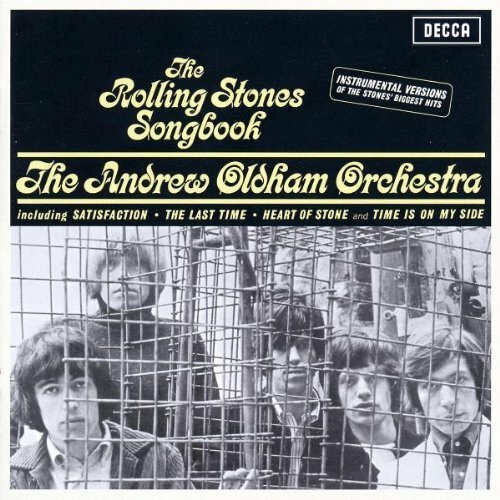 Additionally, Slow Down Sounds will reissue 2500 of Stones’ manager/producer Andrew Oldham’s 1966 album The Rolling Stones Songbook as a ‘RSD First’ Release. 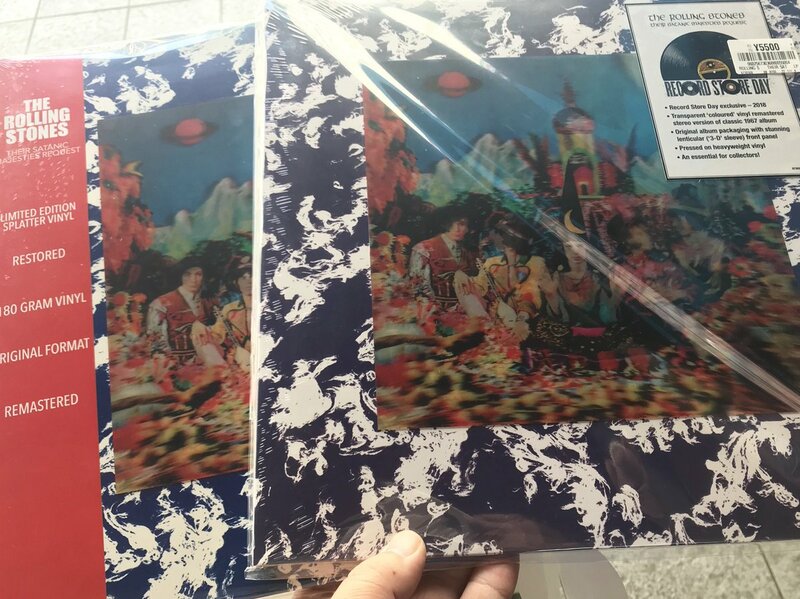 Fans of this album might also be interested in George Martin’s similar Beatles to Bond and Bach, also being reissued this Record Store Day. 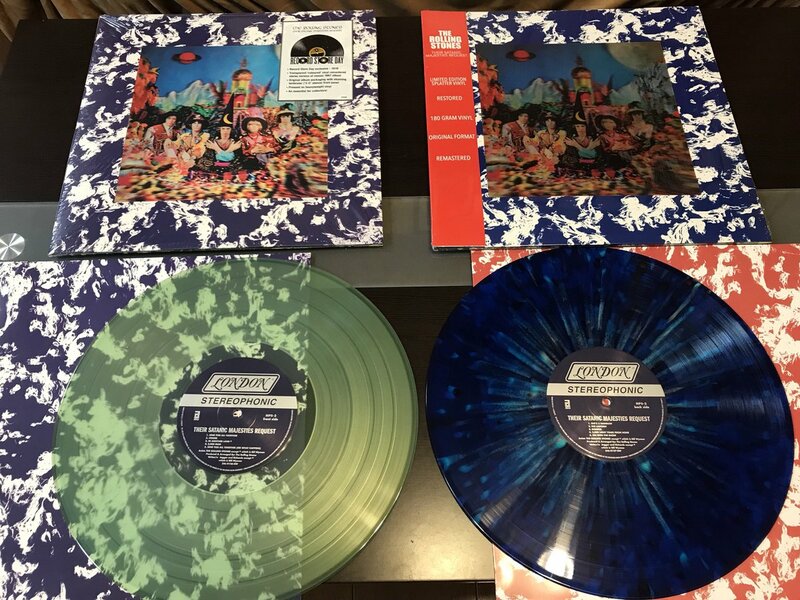 The album cover art and tracklists for both Their Satanic Majesties Request and The Rolling Stones Songbook follow below.